Like Vocaloid? This Nintendo Music Game Has It. 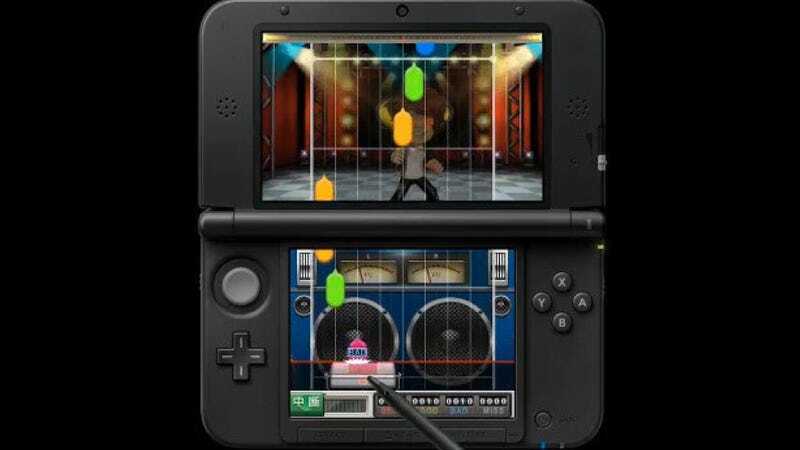 Nintendo DS game Daigasso! Band Brothers (aka Jam with the Band) is getting a sequel. It's called Daigasso! Band Brothers P, with the "P" standing for "producer" and "professional." Like in the previous game, you can lay down tracks with various instruments. In the latest one, you can pick from 72 different instruments. You can use your own voice and slap your photo on the in-game Mii to put yourself in Daigasso! Band Brothers P and then tune your voice with Vocaloid software, just like the pros. Daigasso! Band Brothers P will be out this winter in Japan.